OAK PARK – The California Community Colleges Town Hall & College Fair will be held today, Thursday, Jan 31 at the Dr. Ephraim Williams Family Life Center at 4036 14th Avenue. Policy makers want to hear from you on how we can help more Black students achieve their higher education goals – whether that’s graduating, earning a degree or certificate or transferring to a 4-year university. You can also learn about financial aid, applying for college and other programs that support African-Americans students. Join us at 5 pm to meet with college representatives – and stay for dinner and prizes! 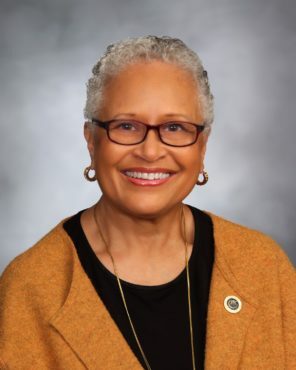 “I urge students to bring their parents and parents to bring their students and join us in helping to find solutions that will help our students thrive in college and get ready for the careers and jobs of the future,” said Pam Haynes, California Community Colleges Board of Governors and Black and African American Advisory Panel member.